Born in Ankara, Turkey, Cuneyt Karayalcin is a versatile musician who is much in demand for recording sessions and live performances in Istanbul. He started his music career in Canakkale, Turkey where he had been performing professionally since the age of 14 while finishing his High School education. After completion of his education, Karayalcin moved to Ankara, Turkey for his Bachelor’s Degree in Bilkent University where he also had given lessons on Bass Guitar, Guitar, Harmony and Improvisation on behalf of the “Bilkent Univesity Student Affairs Dept. Music Club”. Also, he spent a number of years playing bass with rock and metal bands, most notably the band "Metropolis", “Cenotaph”, “John Doe” and “Ominous Grief” with whom he has performed at countless bars, clubs, concert halls and venues in Ankara. During his education in Bilkent University, Ankara, he also joined the trio "GenProject", and began training himself on producing and performing electronic music. Shortly after, the trio has been invited to join the outstanding event organization network, “Hip Production”’s booking roster, for management and live performances. With the cooperation of “Hip Production”, "GenProject" has performed in various clubs and concert halls around Istanbul. One of these performances has been the chance to meet with Mustafa Sandal, the famous singer/songwriter and the owner of “Yada Productions” music company, with who the trio had signed for album production and marketing. "GenProject"’s tracks have also been featured in documentaries, video games, soap operas and movies by the agreement with “Babel’s Park GmBH” in Germany,Berlin. With the succes of "GenProject", Karayalcin moved to Istanbul and brought a wealth of experience with him. His association with electronic music has led him to be invited to “Akademi Istanbul”, where he conducted Electronic Music Workshops and taught Production Techniques within the department of Music Technology. Karayalcin’s mastery of playing different music styles with bass guitar has made him record countless albums with Yildiray Gurgen, by which he has established himself as one of the leading Turkish bass guitarists of his generation. In addition to his solo work, Karayalcin has collaborated with “Dj Beyza”, as “AudioKnob”, a duo of Electronic Music production and performance, Jingle and SoundTrack production, continously releasing LP’s month by month from various digital and physical labels all around the Europe ranging from Greece, Germany, Netherland and the UK, performances including the Amsterdam Dance Event. He also considers his position of orchestral conduction with the well-known Turkish Singer Teoman a milestone of his stage career. 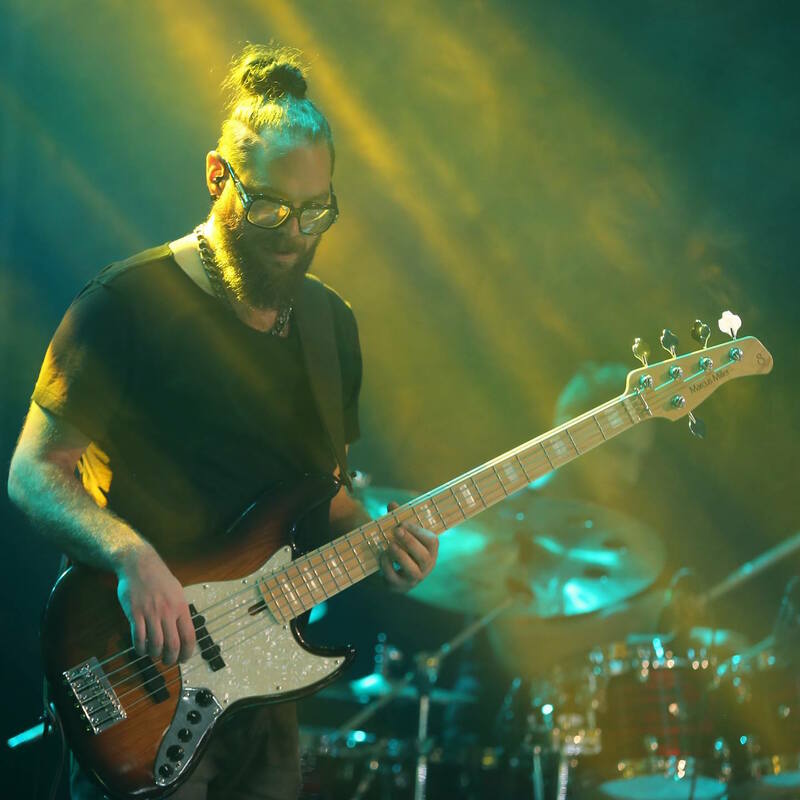 Meanwhile, On Stage, as a bass player and a conductor, he’s performing with various well-known artists, currently with "Murat Boz" as a bassist, who put up major acts to 5000 fans in minimum, gig by gig. His other Bass Performances include the world class metal band all famous MTV featued metal band "Master of Persia" and his rock cover band "Circus" - a 15 year old famous cover band in Istanbul and all around Turkey. In the middle of 2013, Cuneyt established a long term endorsement deal from a very internationally well-known company which is the choice of many legendary and famous bass players of the very major acts and bands around the world. He is now supported and endorsed as an official artist of Lakland Basses. He also has an endorsement from the worldwide-known Dean Markley Strings. Recently, he has been into the Maruszczyk Instruments Family as an Official Artist with his beloved Sputnik 5a model. 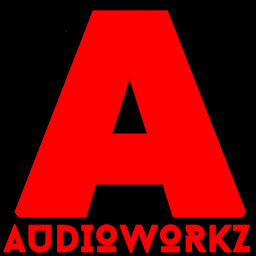 He is also the owner of "AudioWorkz Project Studio" that he has established in his hometown, Canakkale, where he manages his own musical projects and supporting and collaborating with artists worldwide in terms of Mixing, Remixing, Arrangement and Online/Remote Bass Recording. Karayalcin continues to develop new routes into production and performance of electronic music by DJ ing - as well as new techniques on the bass guitar, preserving his existence as one of the brilliant producers and performers in The Music Business, mainly in his own country, Turkey, and now in progress of expanding his abilities and workflow to Europe.